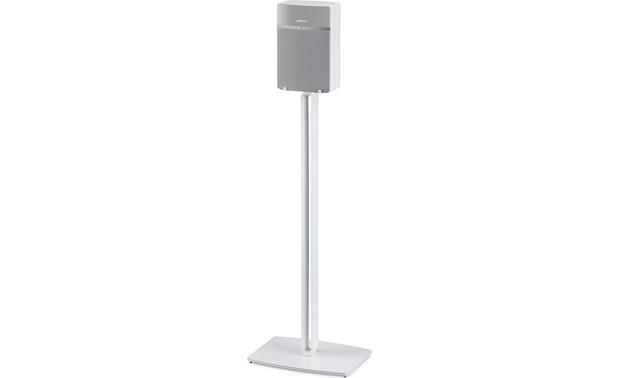 SoundXtra's floor stand provides solid support for your Bose® SoundTouch® 10 wireless . 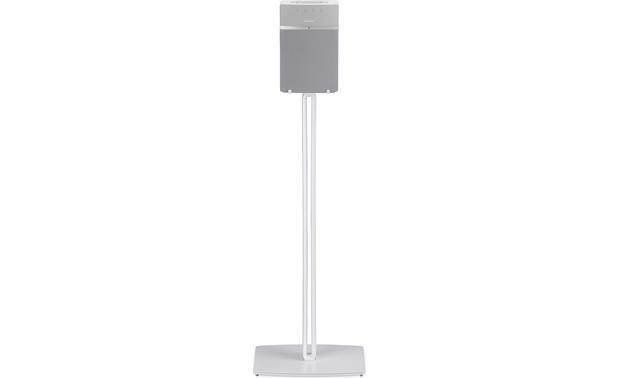 SoundXtra's floor stand provides solid support for your Bose® SoundTouch® 10 wireless. It holds your speaker 27-9/16” from the floor, roughly at ear level when you're seated, for optimal listening. Its aluminum and steel construction complements the look of the speaker for a seamless-looking setup. 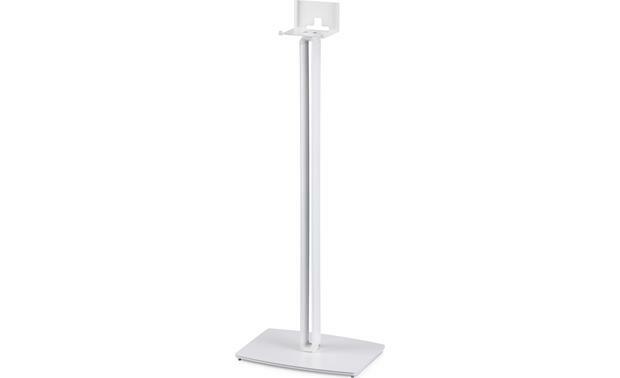 Compatibility: The SoundXtra ST10-FS Floor Stand has been specifically engineered and designed to fit your Bose SoundTouch 10 speaker (sold separately) perfectly. 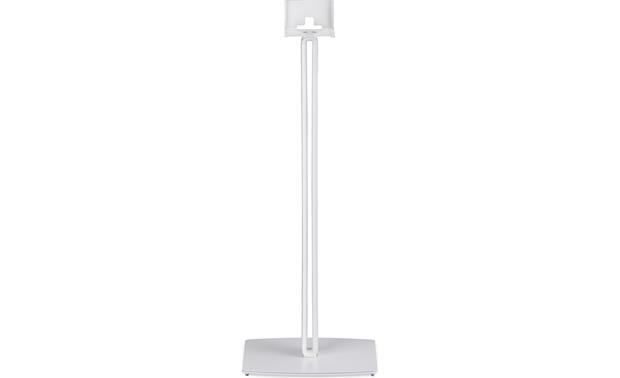 The ST10-FS Floor Stand puts your Bose SoundTouch 10 at the ideal listening height. 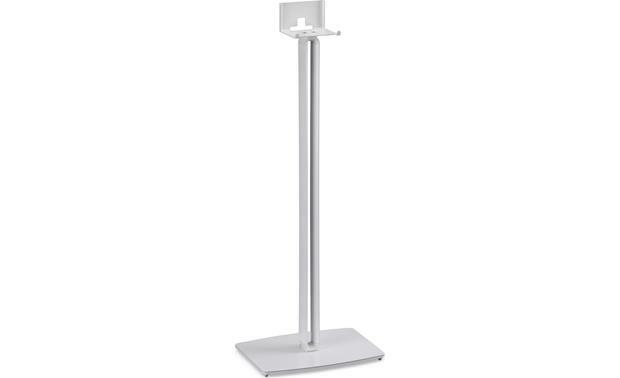 Sturdy Metal Construction: The SoundXtra ST10-FS Floor Stand has a sturdy metal design, with high-quality aluminum and steel construction. 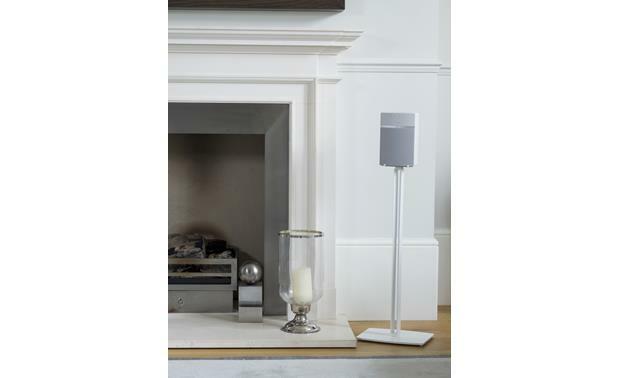 The heavy steel base can even slip under sofas or chairs if needed. Its available in a Black or White finish. 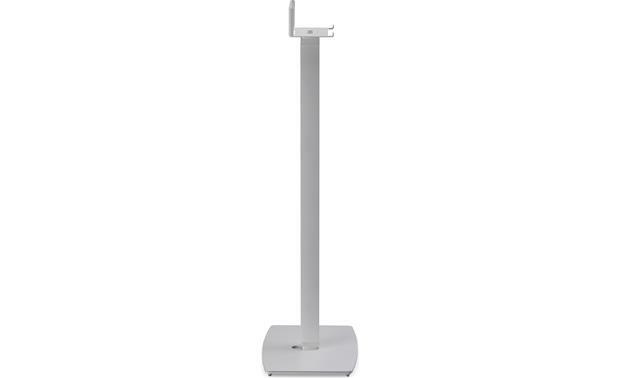 Cable Management: The SoundXtra ST10-FS Floor Stand offers discrete routing of the Bose SoundTouch 10 speaker's power cable through a channel in the upright post, as well as an opening in the base and top-plate - neatly hiding the power cable out of sight. 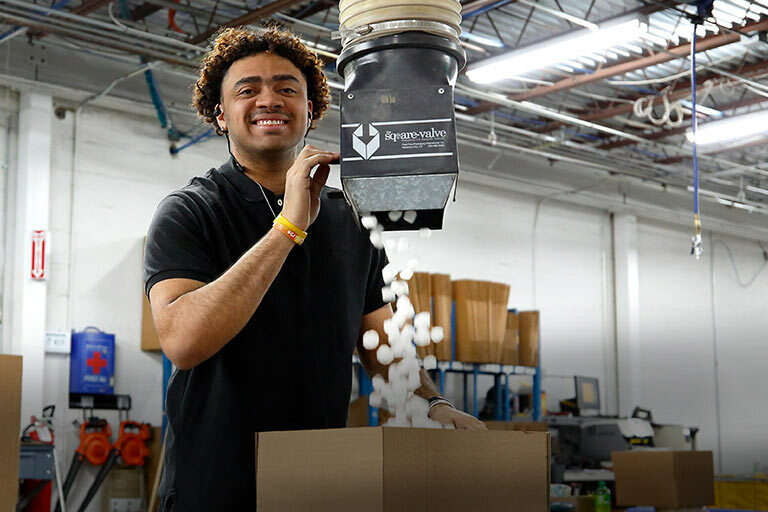 Spikes & Rubber Feet: The SoundXtra ST10-FS Floor Stand comes supplied with carpet spikes, as well as soft rubber adjustable feet for wood, tile, and laminate floors. 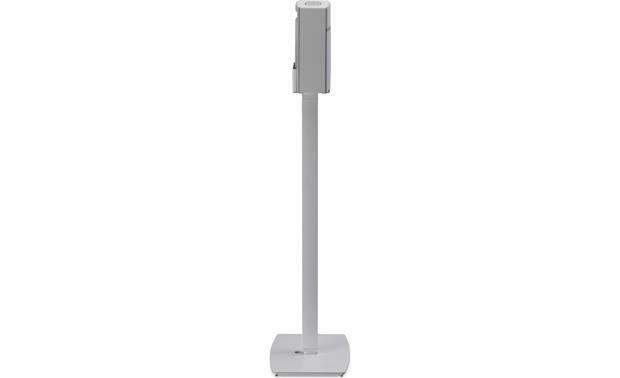 Searches related to the SoundXtra Floor Stand Custom stand for Bose® SoundTouch® 10 wireless speaker.